Lehavi beating HeartMark vibes to Everyone! The HeartMark Yogalates is a fusion of three disciplines, bridging only what works, leaving out what hurts and isn’t any fun anyway, and maximizing your time for an efficient, fun workout! Energy builds as you go along. Come in tired, leave energized! Positive thinking and life style choices—We deserve to focus on ourselves! Focus on inner thoughts, channeling positive energy in and out! Feel good, feel young, feel like a little girl! Inhale from your nose, lift the HeartMark without lifting your shoulders, continue to lift from center HeartMark to Halo HeartMark. Then exhale and burst the HeartMark, opening your arms, your chest (heart),releasing your hands on each side, and then bringing them back to HeartMark center. 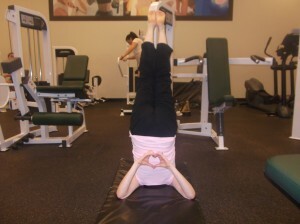 HeartMark Yogalates is great for your heart! License this patented and trademarked fitness program! 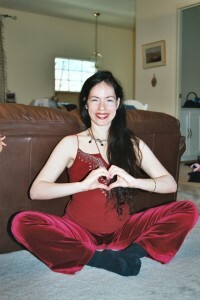 Towards the end of the lesson, after a very scientific and systematic training of the body from toes to the top, the body for some may be ready for the HeartMark Candle Pose. Please do not try this until you have strengthened and stretched systematically from the toes up to the neck. This pose is excellent for many muscle groups at once. I especially recommend it to women who know they have to wear heels later in the day. The pose can prevent lower back pain because it strengthens the muscles that we usually can’t control and arch. It strengthens other muscles all around, including the thighs and abs. If you can get into this pose, and move around as I can teach you in my books and classes, you will feel really great after! Remember that if you want to teach these lessons, you need to license the right from me. The HeartMark and making hearts with the body is a US Patent of mine, as well as a trademark. If you license from me, I can help you with lesson plans, books with photos, t-shirts, and accessories! People of all ages have enjoyed my classes, and I have worked with people from every age group! Please check out the old sample routines under the “lessons” tab on this website. The HeartMark Pillow is a great pose. Inhale reach forward, exhale rest on the HeartMark Pillow. 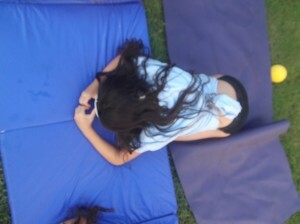 Inhale lengthen your back, exhale inch your elbows further. Repeat. Flex and point your feet continuously. Pause to rub your feet, rub your temples, rub your shoulders, and return to the HeartMark Pillow. Flex and point the feet to relieve tension and increase flexibility. It is a great pose to do earlier in the lesson. You cannot expect of yourself to do any work if you don’t prepare your lower back. 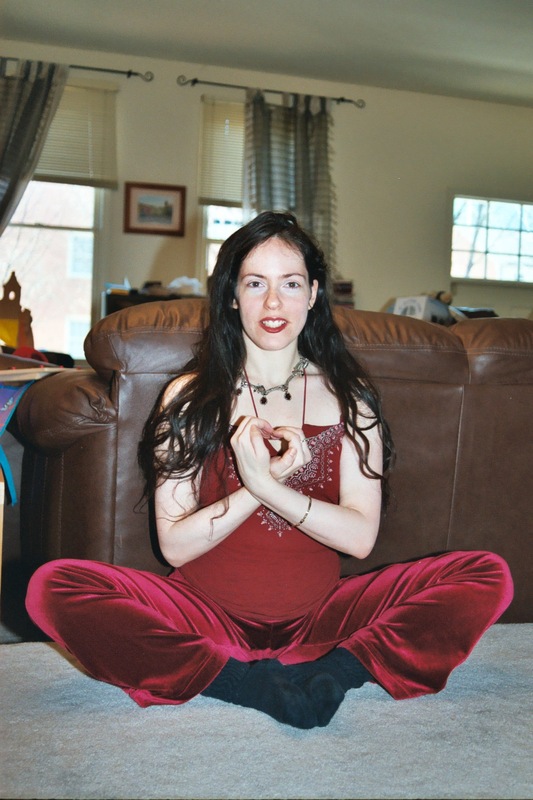 This pose will also allow the blood to flow more freely to your body. After this worthwhile stretch, everything else becomes easier than if you hadn’t taken the time to do it. Plus, you get to rest on a HeartMark Pillow! 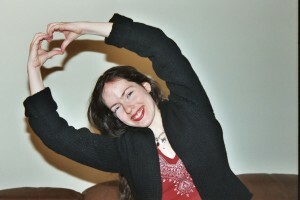 See What You Love in the HeartMark Yogalates is used along side the alligator HeartMark pose. It’s a great exercise for the back. 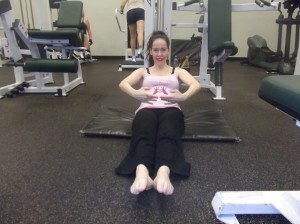 It is a great counter pose for any ab work. But please follow it up with more child pose– so that you pose & counter pose. *See What You Love (TM) is my trademark. 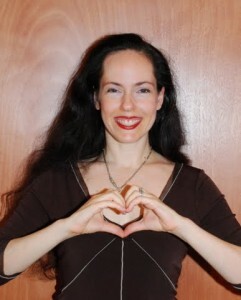 I have been making the HeartMark and saying “See What You Love” in all my HeartMark Yogalates classes as well as in all my nutrition lectures. I have a videotape that shows my nutrition lectures at Sprouts saying this sentence in 2008. 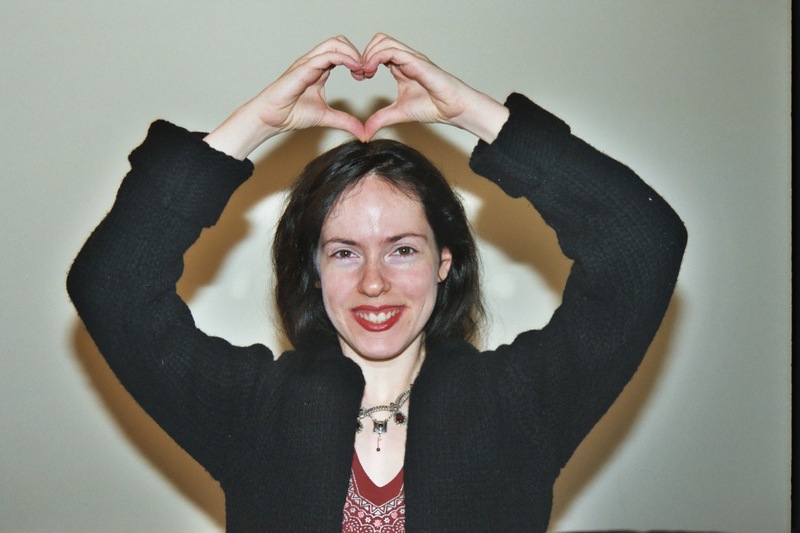 I had written many, many stories about Lovelle “Seeing What She loves” through the HeartMark. I even pitched these stories to publishers in 2003, and the stories are in the library of Congress. 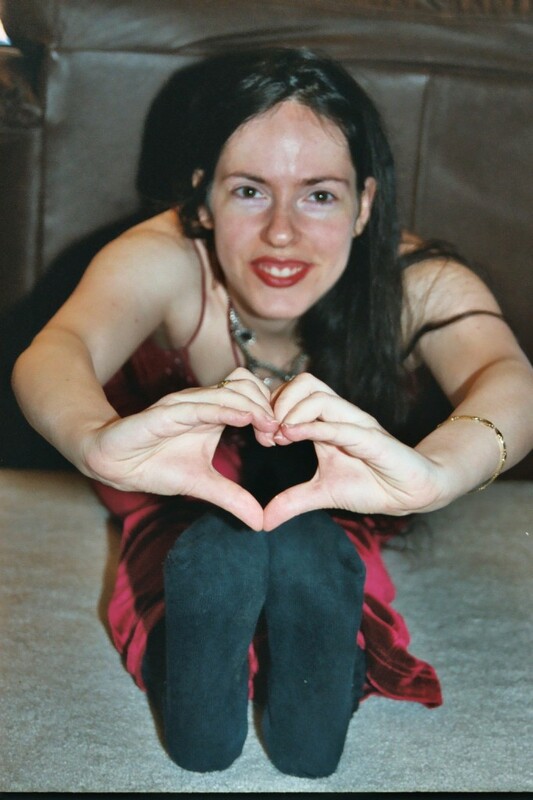 After I pitched the HeartMark at an invention convention, in order to win first prize to appear on the Donny Deustche show, I did “See What You Love” through the HeartMark. It’s been my routine. The agents, instead of contacting me and hearing how much I’ve developed this mega brand, wrote to me that “they don’t know how to market it.” .. the rest we’ll see about. 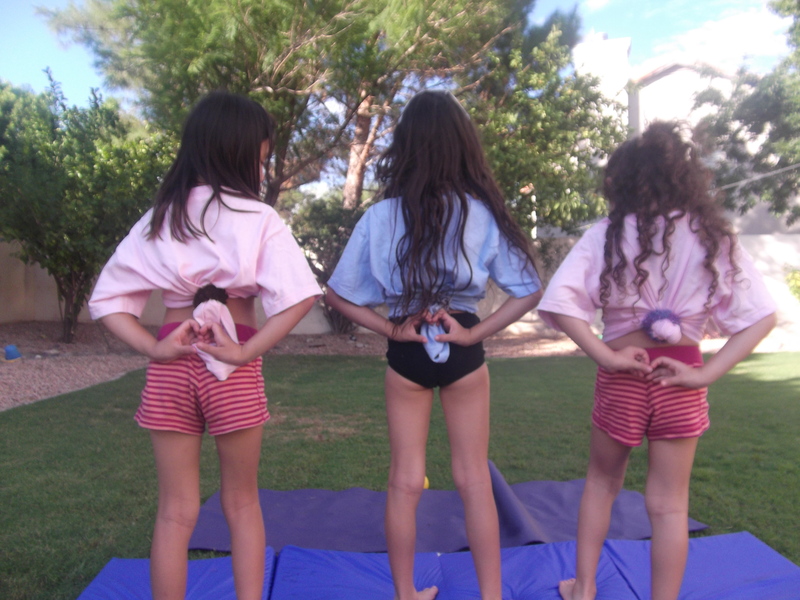 How far can you reach your HeartMark behind your back? Please ask to see my book with all the poses named. All the poses and their names are each a trademark of Tali Lehavi Hamer. Please contact me for licensing so that you may use these in your classes! If you want me to come and present to you a lesson, I will be glad! 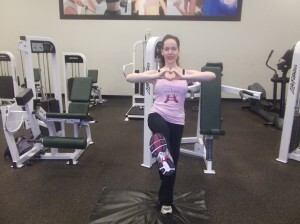 I also sell t-shirts in a variety of HeartMark styles, so they add to the fun of any fitness camp!